Even though you're so committed to your vision & dream, you have times when you wrestle with the doubt that you're not enough to pull it off, that maybe you're just not cut out for this business life? You feel isolated & alone in your business. What a relief, you have come to the right place. Keep scrolling to find out the secrets to the success you've been craving in your life & business. Want to be paid for your purpose? 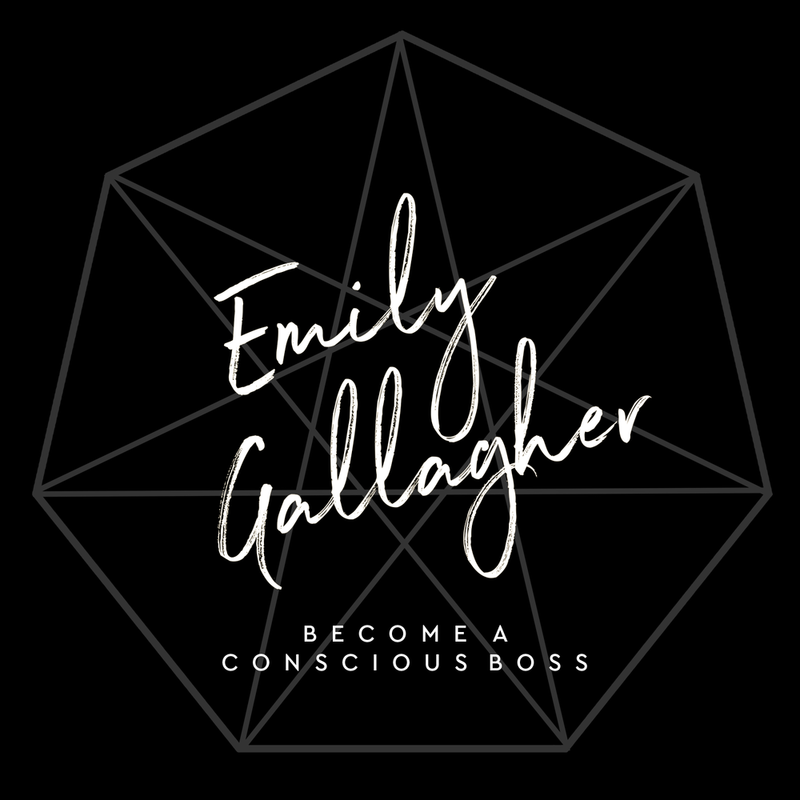 Subscribe to get access to your FREE Conscious Boss Workbook 'Paid For Your Purpose': How I took my coaching business from $20K a year, to $20K A MONTH & how you can too! Click below to grab your copy of the 'Paid For Your Purpose' Workbook. All you need to do is register & your freebies will be on their way to your inbox. - Someone to push you & hold you accountable to reaching for the next level in your business and life? You are the average of the 5 people you spend the most time with - Jim Rohn. You inherit their standards, their beliefs & their lives! Does that excite you? I believe life is far more fun, successful & abundant when you have people in your corner to walk beside you to create your dreams. Are you ready to start creating the life & business you've always known you were destined for? My mission is to empower you to build a wellness business that changes the conversation of our global community, and fans the flame of collaboration. I'm Emily. I'm a connector, strategist, speaker, experience creator & collaborator. And I’m in your corner. I believe when you step up, life meets you there. When you show up, life shows up for you. I'm here to make you accountable to the life you say you want to live. I would be honoured to help you get there. If you are thinking about working with her do it asap. I was beyond impressed with how quickly she put it together, and how she got so many people signed up. There was a line around the block to get in! This event was not only great for brand-building, but it connected me to many ideal customers, resulting in thousands of dollars in sales. If you are thinking about working with Emily stop thinking, start doing!" Hey you... Yes you! Passionate & inspired wellness entrepreneur. I am so happy you're here. Because you're here I'm assuming you're the type whois committed to cultivating your passion into ideas & action. I know you have a burning flame inside you. One that drives you to be better, dream bigger and live more. I'm here to help you do that. Want to chat about your biz goals? Show me my next step!